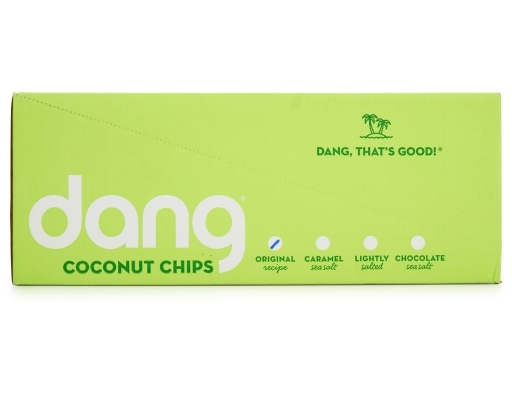 "Dang, that's good!" Each bite of Original Recipe Coconut Chips unlocks an explosion of savory, buttery coconut oil followed by a caramelized sweet finish. 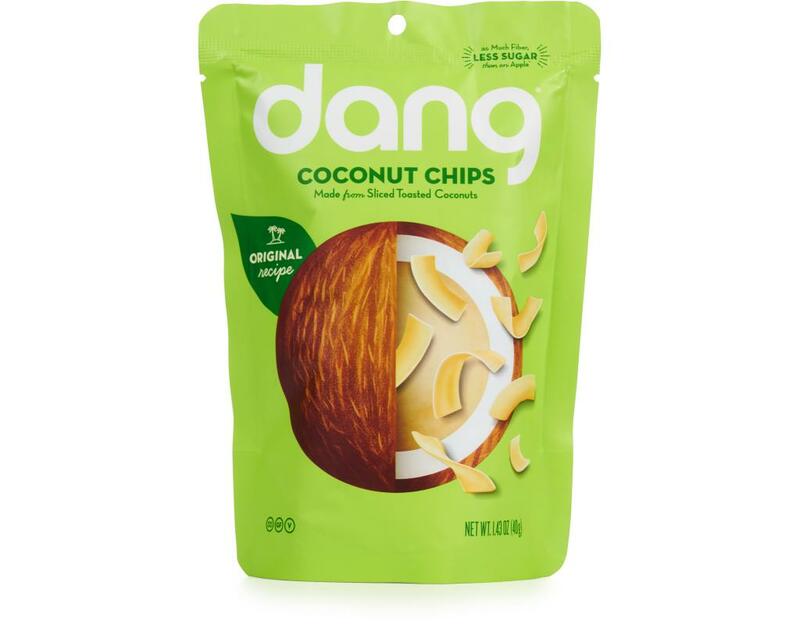 This flavor started it all and won the Specialty Food Association’s award for Best Snack in 2014. 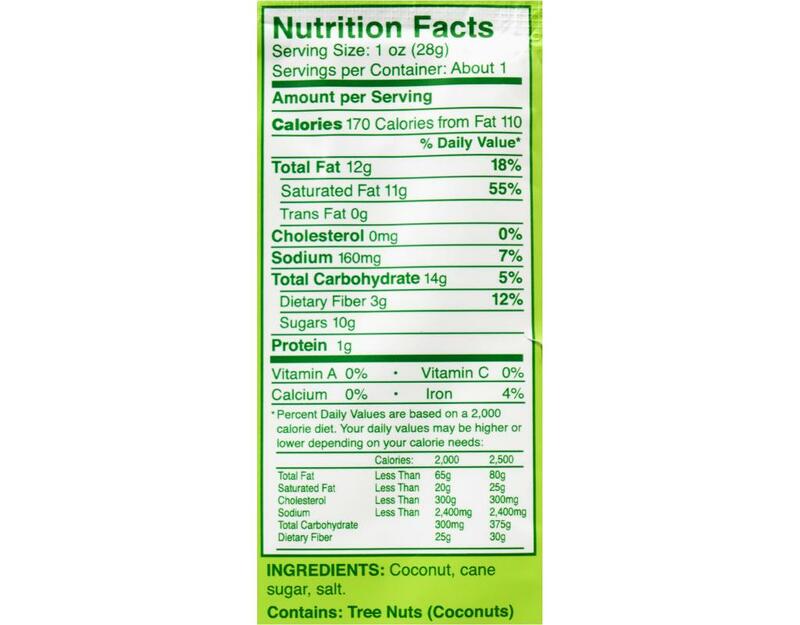 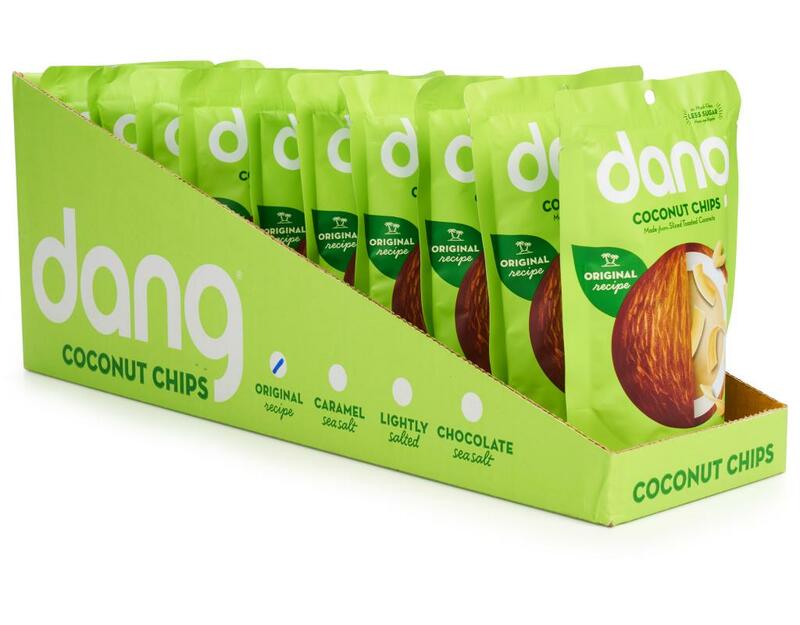 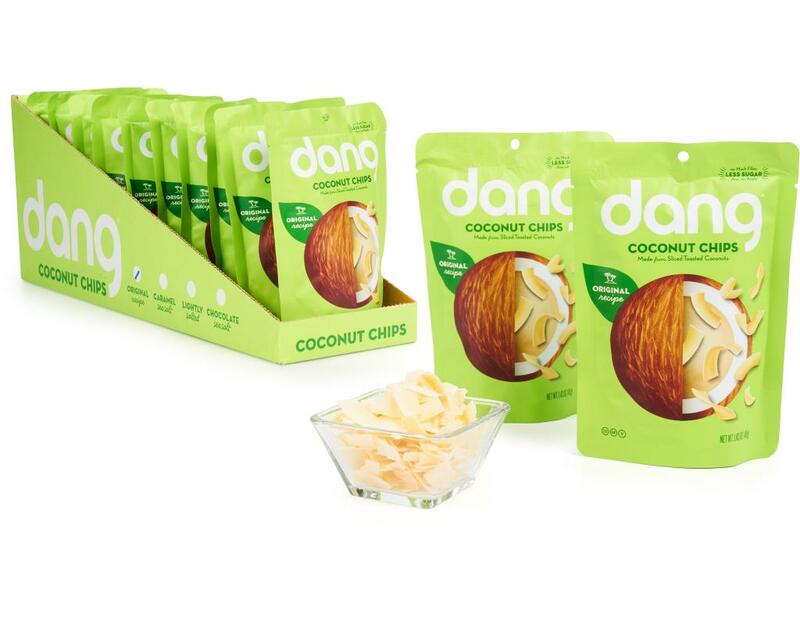 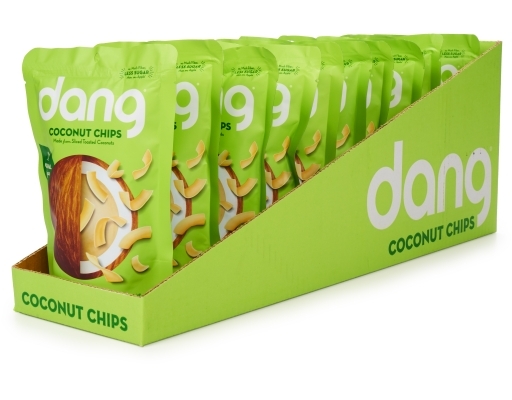 Original Dang Toasted Coconut Chips are a delightful treat with a strong coconut taste and buttery finish. It can be served as a healthy snack and also a great topping for ice cream, yogurt, and salads.